BY SALINA WONG, PharmD — Every day, 91 Americans die from an opioid overdose. The over-prescribing and excessive use of these highly addictive drugs has led to a national crisis with significant health and social consequences. It costs the American economy more than $78.5 billion annually and is leading to the largest rise in heroin use in 20 years. Addressing this crisis, Blue Cross Blue Shield Association today launched Opioids Awareness Day. During the daylong event, Blue plans from across the country are meeting in Washington, D.C. to increase national awareness about opioid abuse and educate members of Congress about programs that have been successful in curbing opioid use locally. To learn more about what Blue Cross Blue Shield plans are doing to prevent fraud and abuse and provide access to quality treatment, download this fact sheet. For our part, Blue Shield of California launched our Narcotic Safety Initiative with an aggressive three-year goal of reducing inappropriate prescribing and overuse of opioid medications for our members by 50 percent. 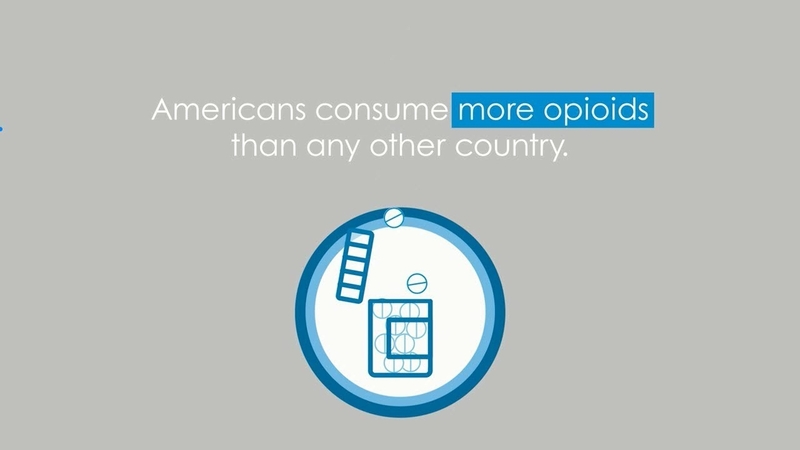 After two years, the number of people on high dose opioids has decreased by 46.8 percent, the average dose for chronic users fell by 17.8 percent, and the overall consumption of opioids has fallen by 32 percent. While we are making progress, there is more work to be done. Blue Shield continues to work with our providers in Accountable Care Organizations, and collaborate with other stakeholders and community organizations to provide education about prudent prescribing practices and alternatives for managing chronic pain. We are proud of Blue Cross Blue Shield plans coming together today to raise awareness of this very important issue and we are committed to help reverse the trend of over-prescribing of opioids and to helping members impacted by the opioid crisis access the care they need.